All of our engineers are accredited and monitored by Gas Safe, the regulatory body for the gas industry. 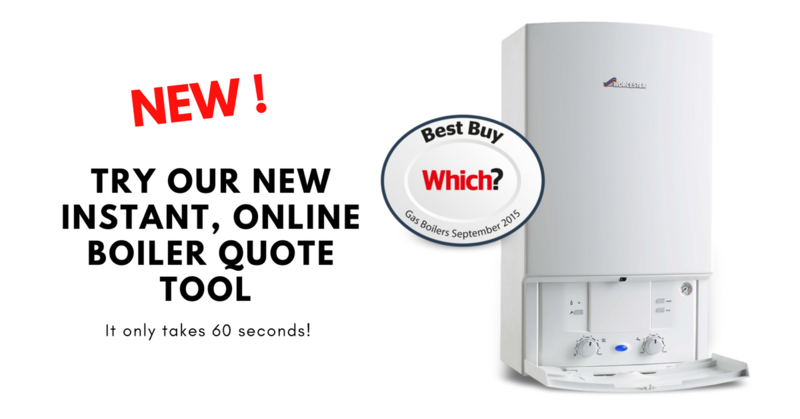 We are fully insured & accredited to install Alpha, Baxi, Ferroli & Worcester Bosch Boilers. If you smell gas then you must call the national grid as soon as possible on 0800 111 999. Are you a landlord looking to book a gas safety certificate? We offer annual gas safety inspection from £60. Our friendly help-desk team can book your safety check in with your tenant and we'll host the certificate electronically for you to access 24/7. Landlords may also be interested in our Peg HomeCare plans which include you annual CP12 whilst covering your property for all repairs, breakdowns and call-outs. Most boilers at some point suffer from faults, strange noises of leaks. In most cases common consumable parts are required repair the issue, sometimes more complex repairs are required. All our of breakdown engineers attend manufacturer training days each year to ensure we can quickly and accurately diagnose faults to reduce the cost of repairs by replacing unnecessary parts. Repairs start from £78 inc VAT, contact on of the team today to book an trained engineer. Gas Safe, our regulatory body along with appliance manufacturers recommend that all gas appliances are required to be serviced annually to ensure they are operating correctly, safe to use and not emitting deadly gasses. If you’re a landlord who rents a property to a tenant then you have a legal responsibility to ensure all gas appliances and pipework are inspected by a registered gas engineer annually. We have a team of trained Gas Safe registered engineers who can service all gas appliances and supply pipework. Service and safety certificates cost as little as £60. If you’d like more information or would like to speak to one of the team then please contact us here. Whats included on a Gas Safe certificate? How do you check the appliances? Gas Safe inspections check all aspects of the gas installation throughout the property including any supply pipework aft of the meter, condition of flues, functionality of safety devices, burn rates and combustion seals. Common reasons for failures are - Gas leaks on pipework or joints, loose or corroded flues, emergency shut off devices not functioning properly and failed combustion seals passing deadly gasses into habitable rooms. If your gas inspection fails then there could be several different outcomes depending on the reason for failure. We may need to issue a warning notice, turn off the appliance or cap the supply. Don't worry, if your test fails we will provide free advice and quotations for the remedial actions required. 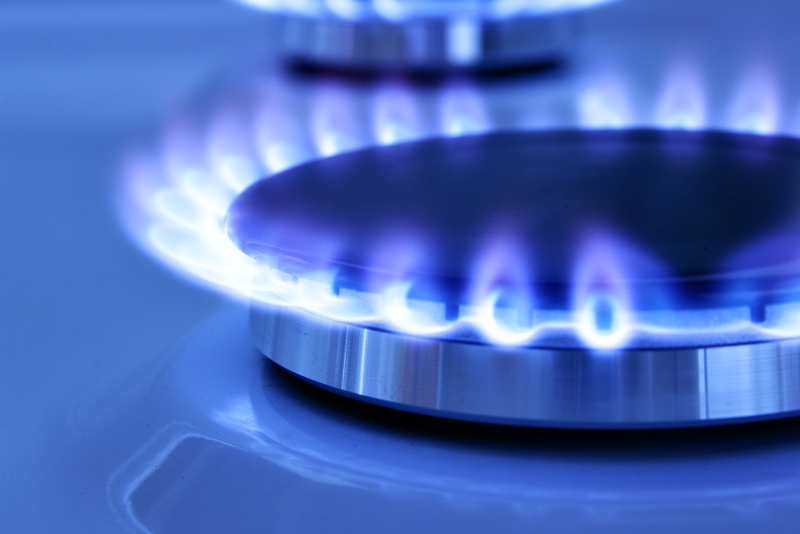 Why do I need my gas appliances servicing? All of your gas appliances, including your gas boiler, gas cooker and gas fire are recommended to be safety checked once a year and serviced regularly according to manufacturer’s instructions. If you do not have your gas appliances regularly serviced and safety checked by a Gas Safe registered engineer you could be putting you and your family at risk and in possible danger of carbon monoxide poisoning. Most appliances manufactures set out their own servicing schedules, if you no longer have access to the original manufacture instructions you may be able to download a copy of them from the manufactures website. We have a large database of manufacture instruction manuals stored on our servers, please get in touch if you are struggling to locate yours as we may be able to help. If a copy of the manufactures instruction and services recommendations are unavailable then it is recommended that gas appliances should be checked and serviced annually. Gas servicing can also increase the efficiency of your appliances saving you money and reducing wasted fuel burn. If your gas appliance is under a manufactures warranty then its is standard practice for the manufacture to stipulate that gas appliances are service annually to retain the product warranty. 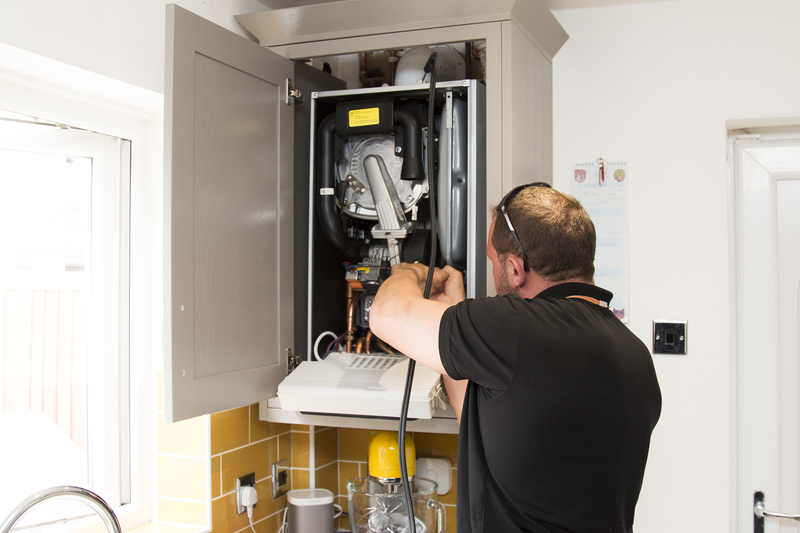 Our engineers hold the correct permits to service household gas appliances made by any manufacturer, even if we didn't originally install the appliance. What's involved in gas appliance servicing? Each appliance varies and some will have their own specific requirements, our usual service will consist of a full check of a the appliance and our engineer is likely to take the appliance apart to inspect it. Our engineer will assess the physical condition of the appliance, installation pipework, air vents and any flues for deterioration. They will carry out performance tests and take any necessary remedial action. Each appliance will normally take between 30-60 minutes to service, some appliances are more complex and require extra time. Prices start from £49 please contact the team to discuss your requirements.